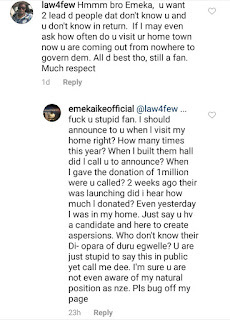 Phone: Emeka Ike Slams Multiple Followers- See why - SWANKYLOADED OFFICIAL BLOG. 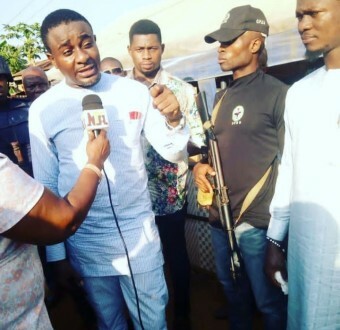 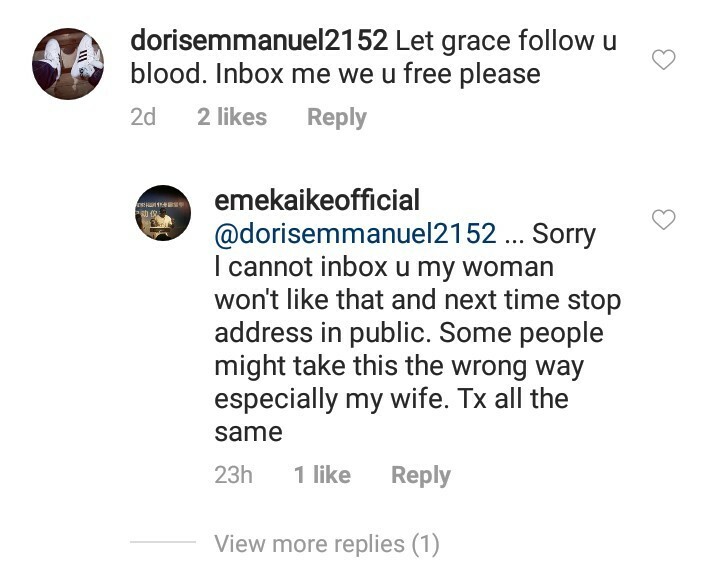 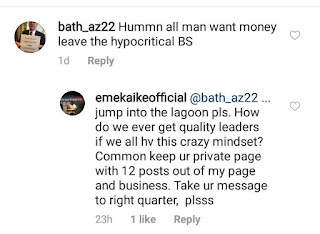 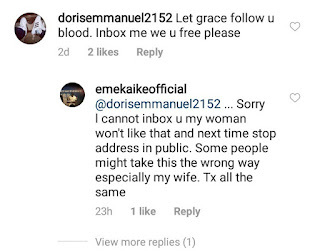 Emeka Ike is one of those celebrities who has declared interest to engage in politics and run for office. 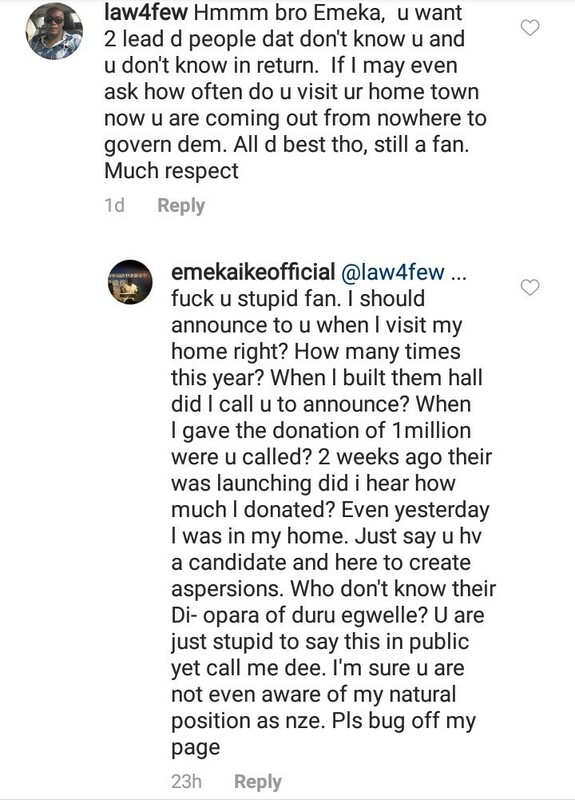 As expected, his posts communicating his intention were met with reactions and he dragged those followers whose comments he didn't agree with.